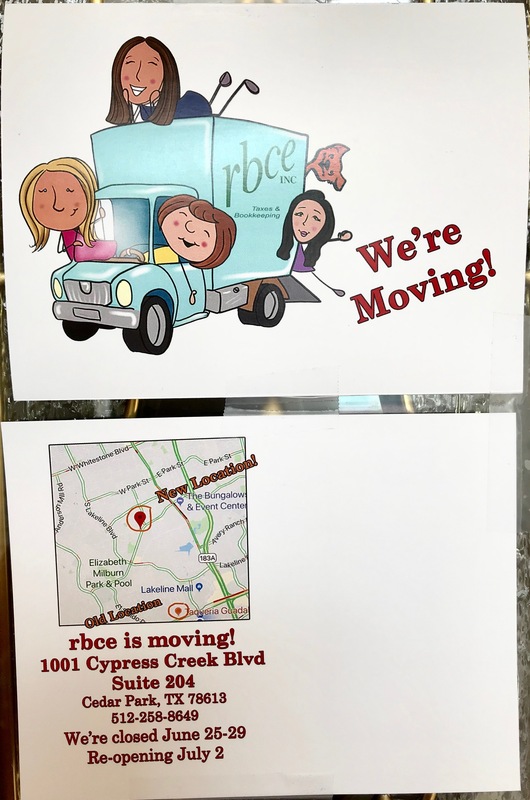 rbce Inc is moving! Today is our last day at our Great Valley Dr. address. We’re going to miss our homey office very much, but we’re excited about the move. Our new location at 1001 Cypress Creek Rd Suite 204 is just a little over 2 miles from our current location. We’re going to be closed next week to unpack and set up our new space. We can’t wait to see you there! How Do You Organize Your Receipts?